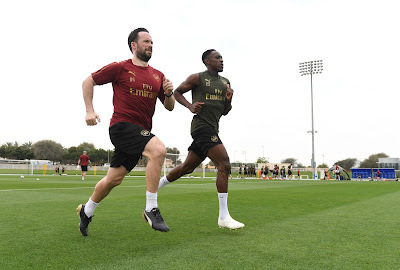 The Arsenal team jetted off to the United Arab Emirates for their five-day warm training camp in Dubai on Thursday. 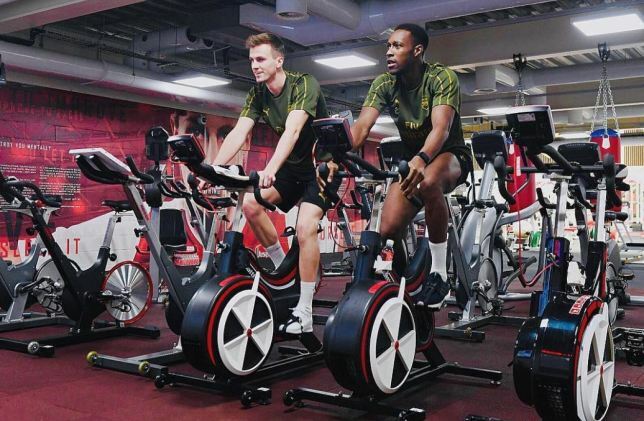 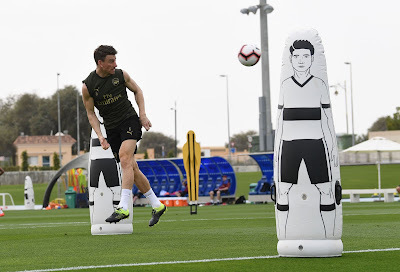 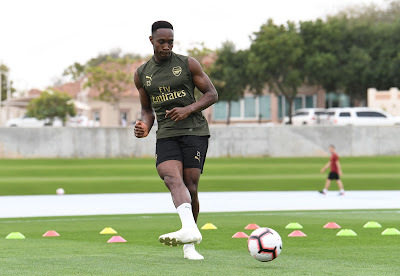 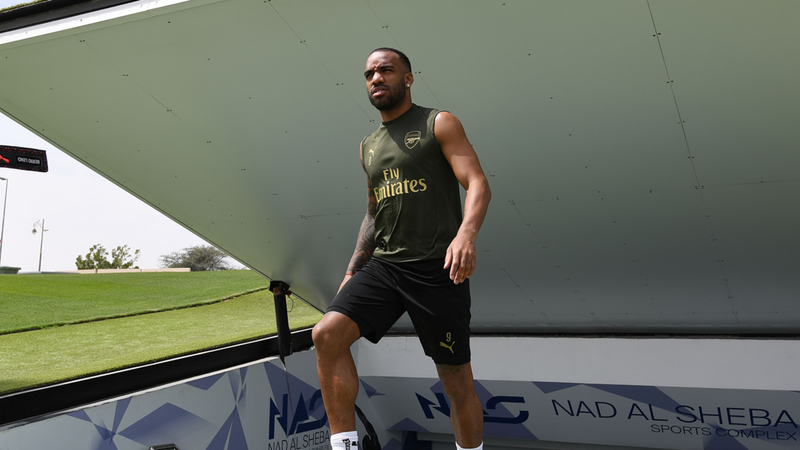 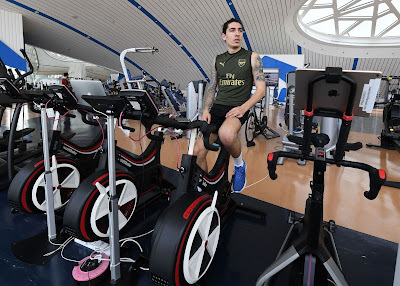 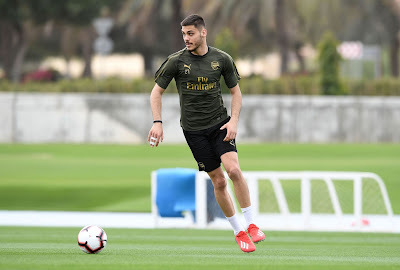 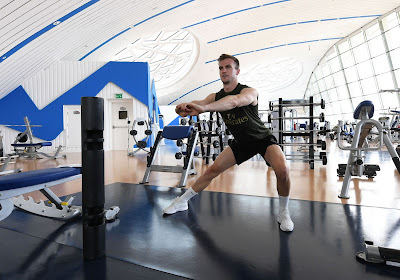 Today, they had a training session at the Nad Al Sheba Sports Complex where the injured Hector Bellerin, Danny Welbeck and Rob Holding also got involved. A visit to the Rashid Paediatric Centre and the palace of His Highness Sheikh Hamdan bin Mohammed bin Rashid Al Maktoum, Deputy Ruler of Dubai and Minister of Finance, are part of activities to hold there.